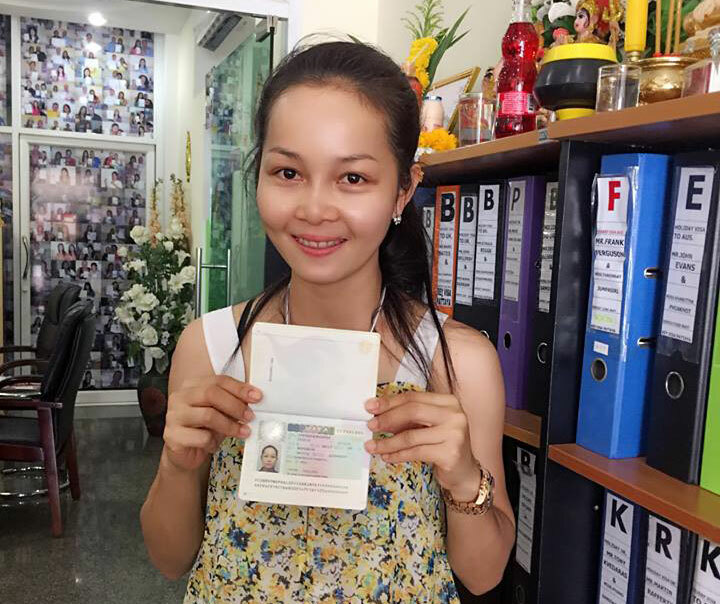 The exact requirements change throughout the year, though the main requirements for a Thai citizen to obtain a tourist visa are, the visa officer must feel that the Thai citizen has reasons to return to Thailand. This can be demonstrated by the Thai owning a home or land in Thailand, or money in a Thai bank account, a full time job with. Without any of the above, the visa officer will be concerned that the Thai citizen will not return from England when the visa expires and then become a burden on the state. The visa officer has to be certain that the Thai citizen is solely entering England for tourism and not any other reasons. The visa officer will be concerned that the Thai citizen is looking for work on the British black market. The visa officer will need to ensure that the Thai citizen will have enough funds to cover the complete tourist trip to England, including return flight and spending money.